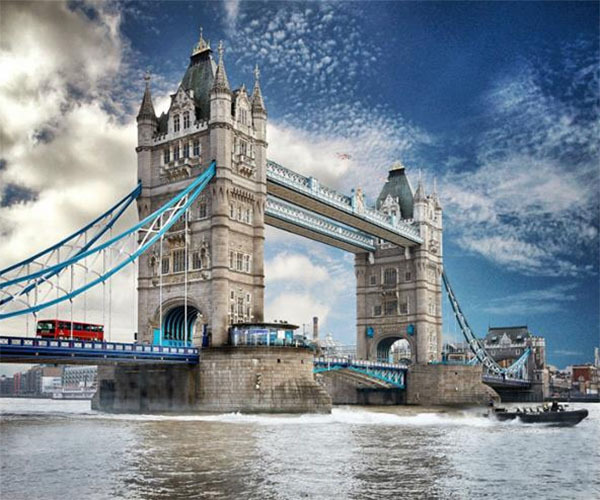 Britain boasts some of the world’s most iconic and invaluable landmarks – numbering Buckingham Palace and Tower Bridge among them. With almost 25 years unbroken service at these – and many more prestigious properties – Burtonwood’s reputation as one of the most highly regarded contractors in the heritage sector remains unrivalled. 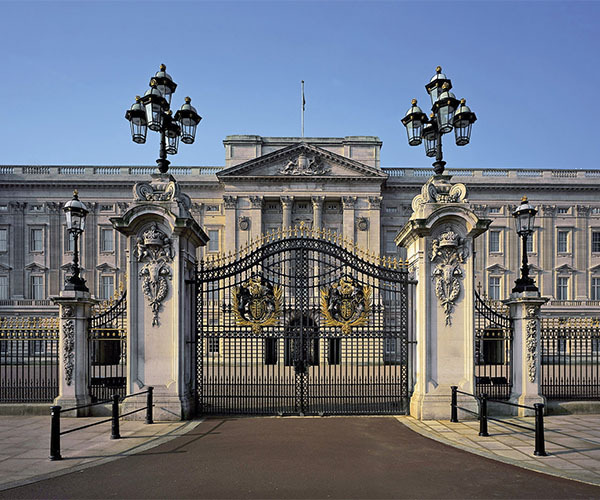 Requiring more than everyday engineering expertise, our work at Buckingham Palace, Sandringham and Highgrove amongst others involves heritage considerations, security clearance, complete discretion and minimum disruption. Our commitment on all fronts has secured our long-standing association, ongoing since 1995. In that time we have designed, constructed & installed bespoke generators and provided an ongoing maintenance service and 24/7 call out cover. Successful security clearance and vetting of all our employees plus creating schedules of work to accommodate Royal Family access and Buckingham Palace’s status as a public visitor attraction are all part of this complex contract. Iconic British landmarks like Tower Bridge and Spitalfields market come under our comprehensive contract with the City of London Corporation. The range and breadth of facilities – from Heathrow Animal Reception Centre and the historic Guildhall to City of London Police Stations – requires the breadth of expertise Burtonwood is famed for. At each site across the city we provide generator and switchgear maintenance and servicing. 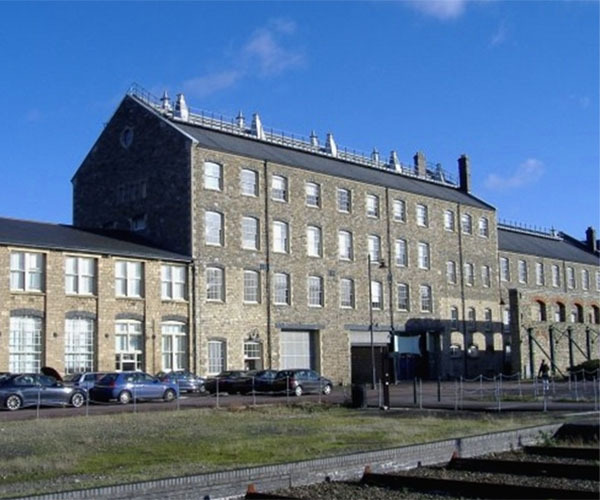 Appointed at the priceless Historic England Archive in Swindon since 2013, Burtonwood has worked with various FM companies, remaining the end customer’s preferred supplier of generator maintenance and repair throughout. Delivered by our South West office in Frome, we provide generator maintenance, servicing and repair and 24/7 call out cover.